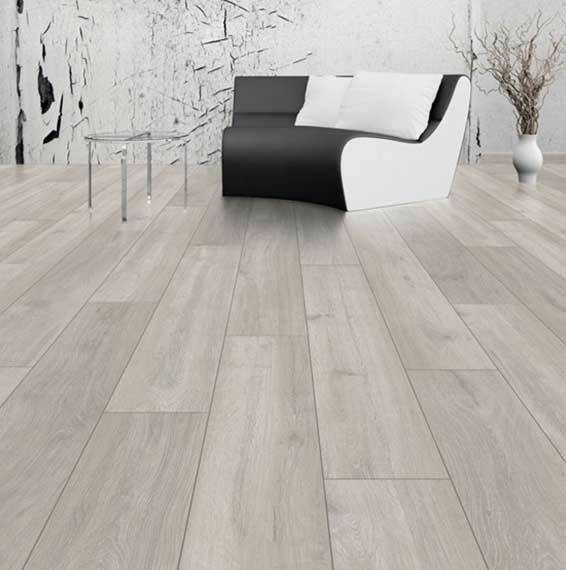 The current flooring collection represents the widest range ever of new decors, new trends, and new surface textures and finishes inspired by cutting edge European designers. 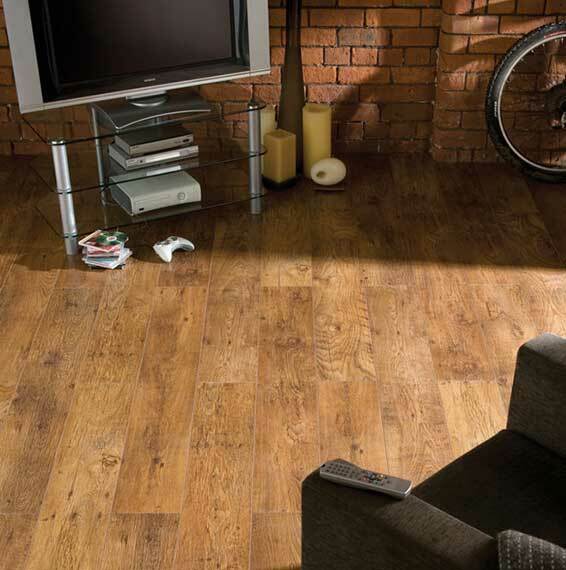 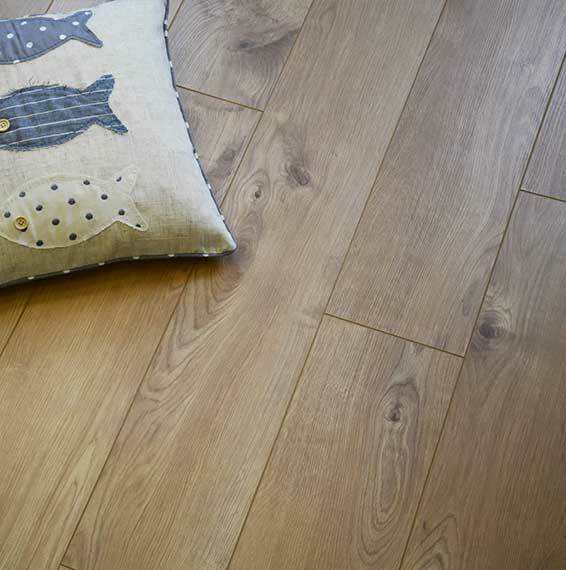 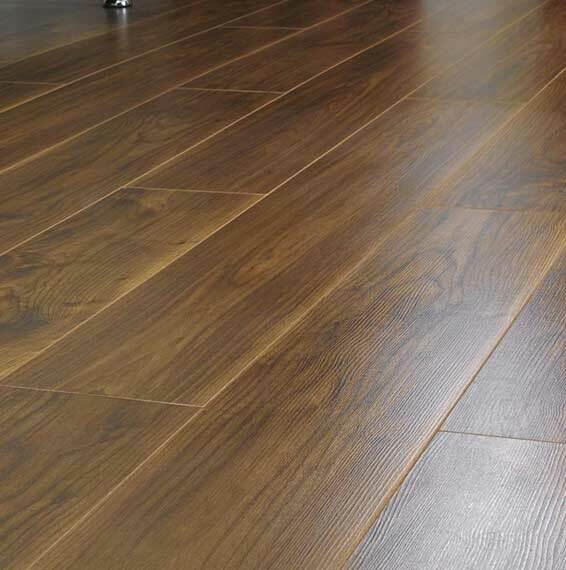 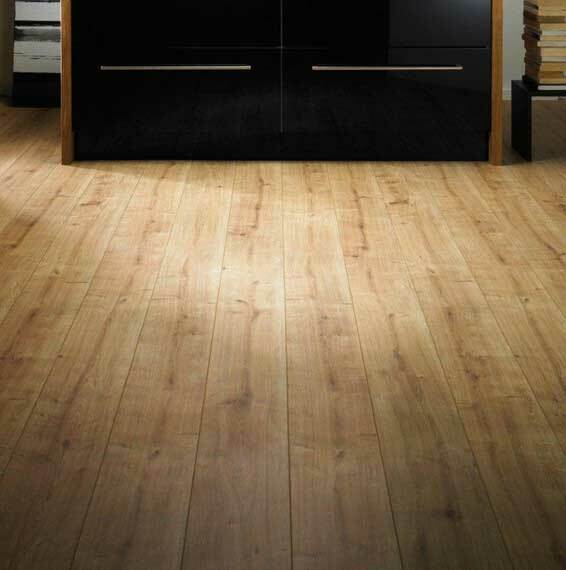 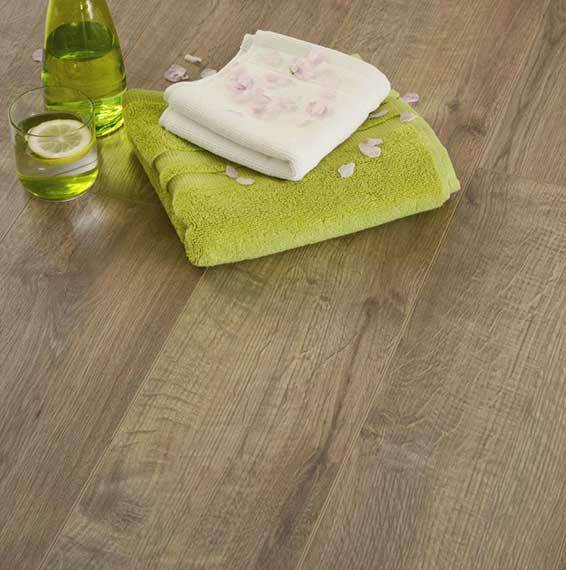 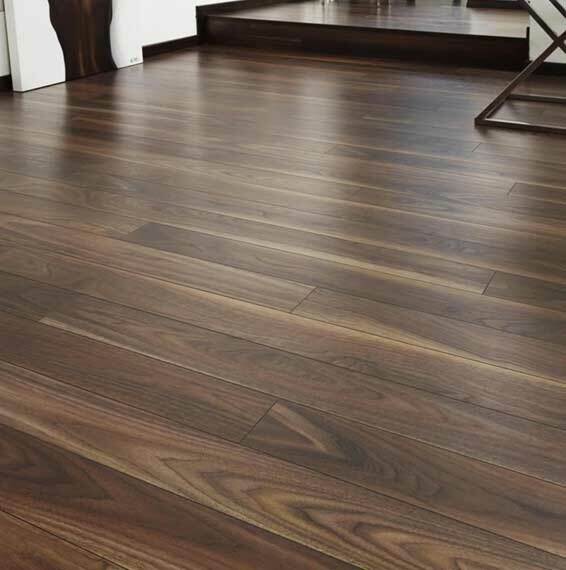 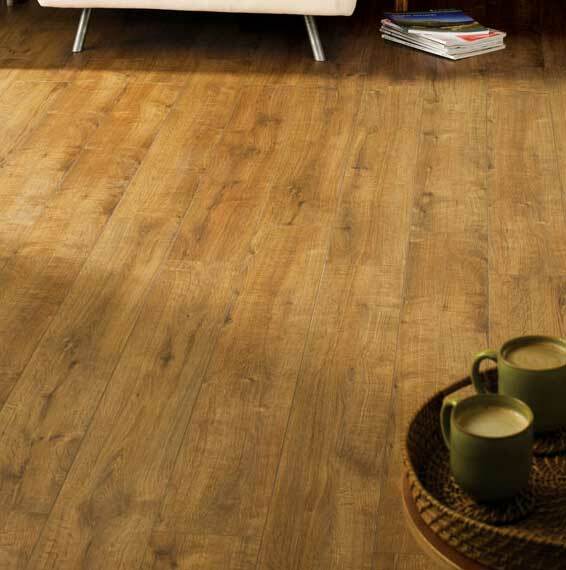 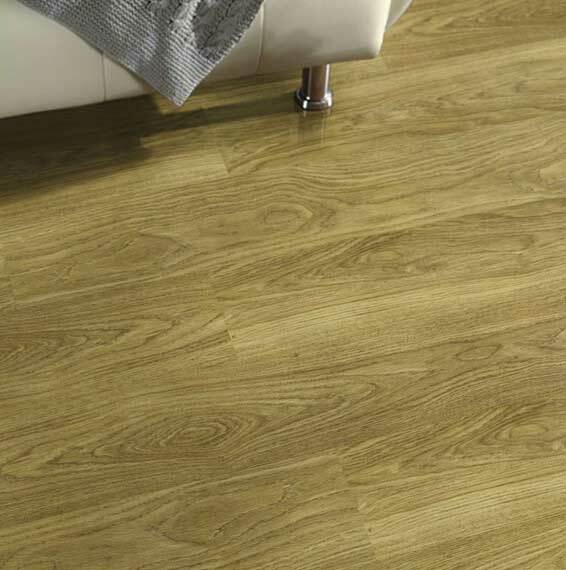 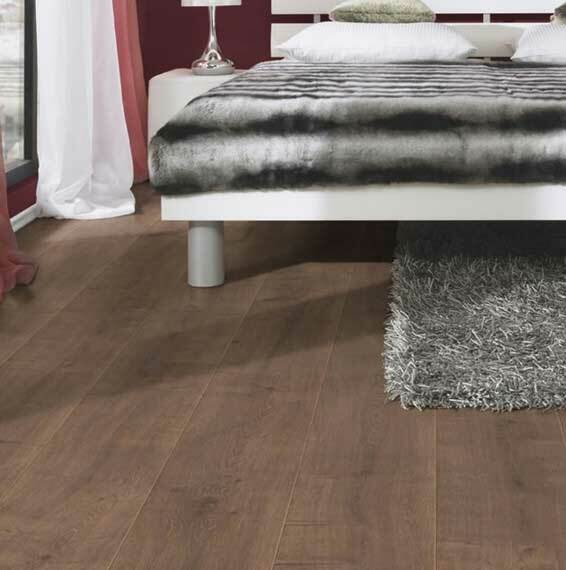 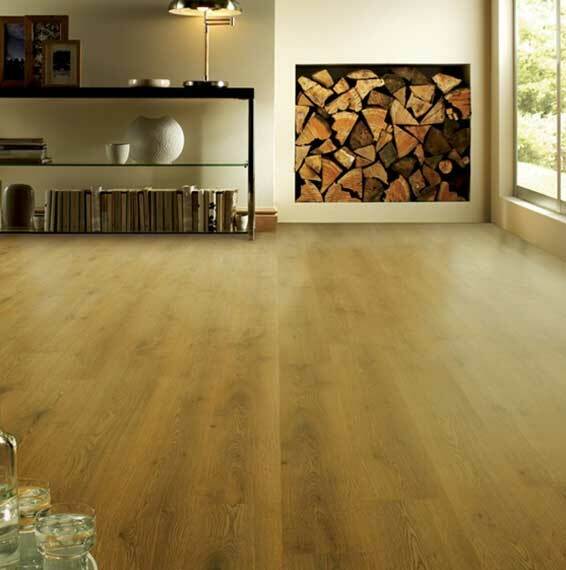 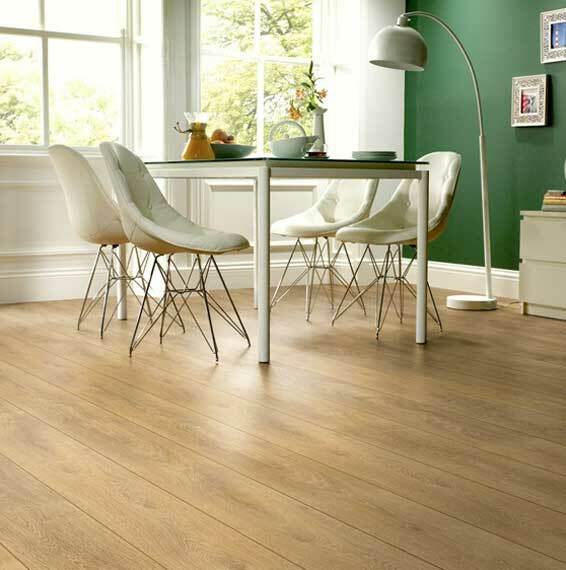 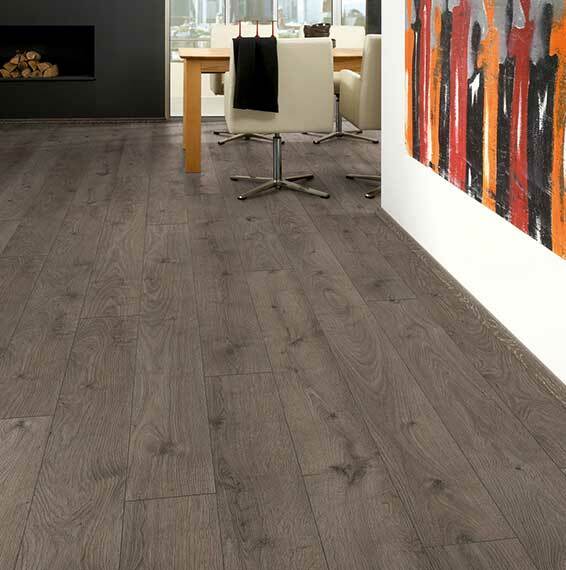 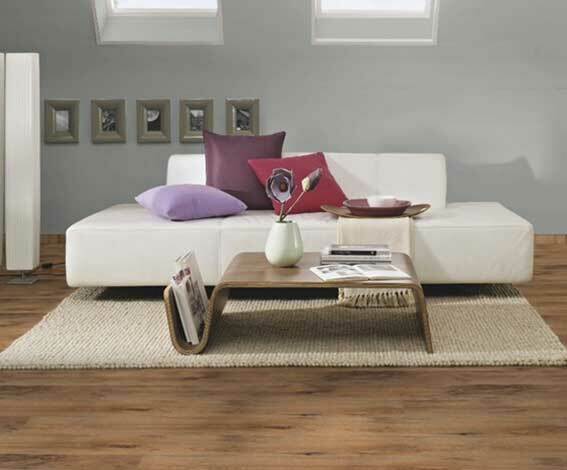 Kronospan floors offer highly acclaimed anti-static and sound absorption properties and clever click-into-place fitting; decors inspired by nature with an unrivalled likeness to genuine wood and high definition design decor surfaces with matt and gloss finishes. 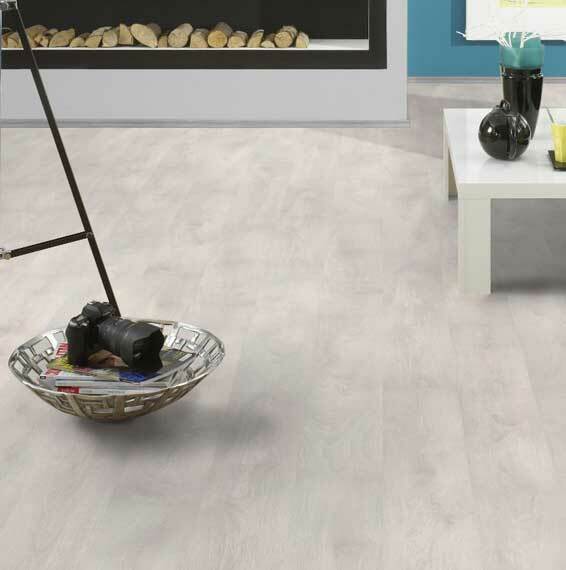 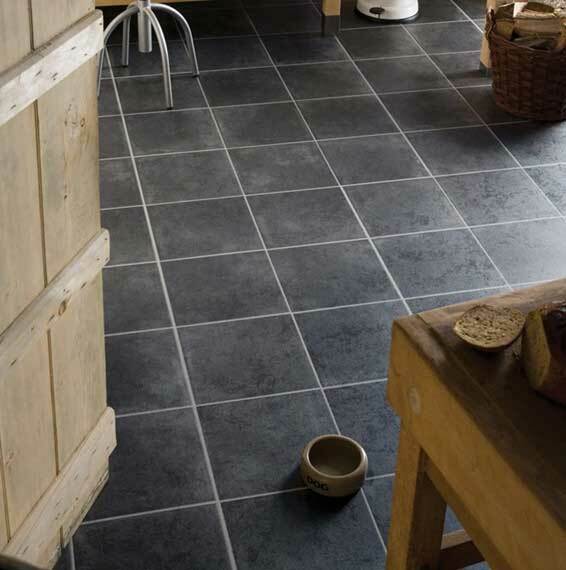 Kronospan floors are designed for life’s ever-changing demands and the personal taste of our customers, and they are easy to clean and more hygienic than carpet and other floor coverings.